Vans, Cars & Minibuses for Sale at Trade Prices. Please call 023 9269 6961 for details! 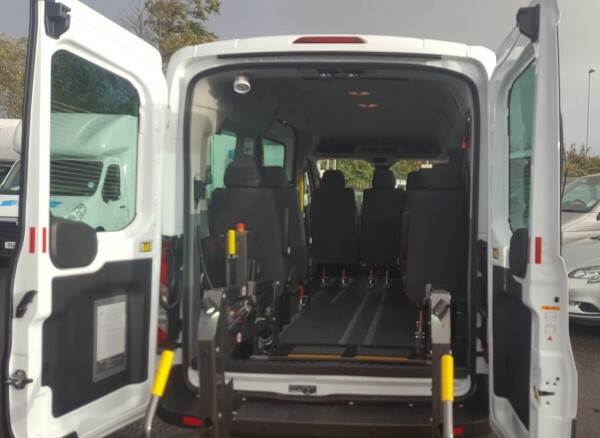 As well as serving Portsmouth, Fareham and surrounding areas such as Gosport, Havant, Waterlooville, Petersfield and Chichester, SSD also supplies customers throughout Hampshire, the whole of the South of England and London. Southern Self Drive has a wide choice of new rental cars, people carriers, minibuses, vans, trucks and tippers for hire at both of our branches. Also available are Prestige Vehicles, 4x4s, camper vans, car transporters and recovery trucks. If you're moving house, going on holiday, require a vehicle for business or other reasons, we're likely to have the vehicle you need. 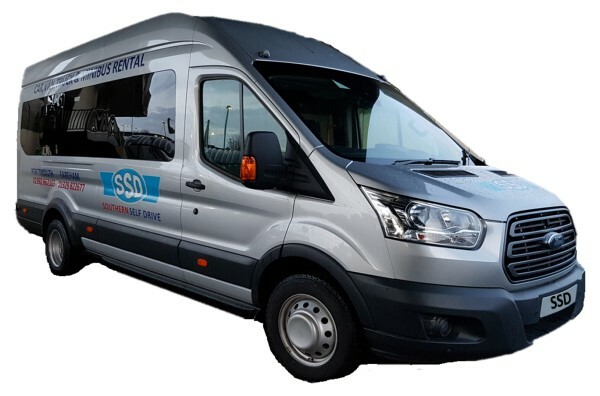 Van and car rental reservations can be taken over the telephone at both Portsmouth and Fareham branches, or if preferred, you can use our secure on-line booking and payment facility. Select your rental dates and vehicle type below to see our available vehicles. iOS - To add our website to your home screen tap next to the pointer below then press then Add to Home Screen. Android - Please bookmark to favourites. "The 2 guys you had on when I picked up the van on Friday were most helpful. They were serving customers well before there official start time, both worth their weight in gold. Many thanks." "Your staff were really friendly and helpful. I've hired a few vans from a few different companies and the whole experience was definitely the best with you! " Are you planning to drive in Europe to move house or take a break? Simply let us know where and when you intend to travel and we will provide you with a quotation. We can provide a customer pickup or delivery service subject to prior notice. The charge for this service is £5 within a radius of I mile of the branch. Extra miles are charged at £1/mile. 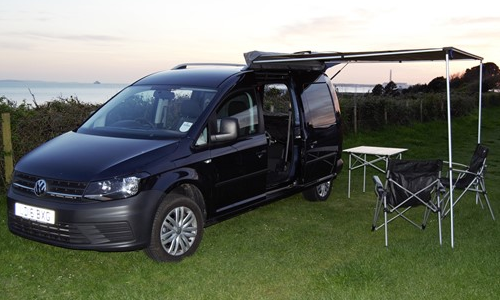 Interested in exploring more of the UK or Europe - then why not try out one of our unique campervans? 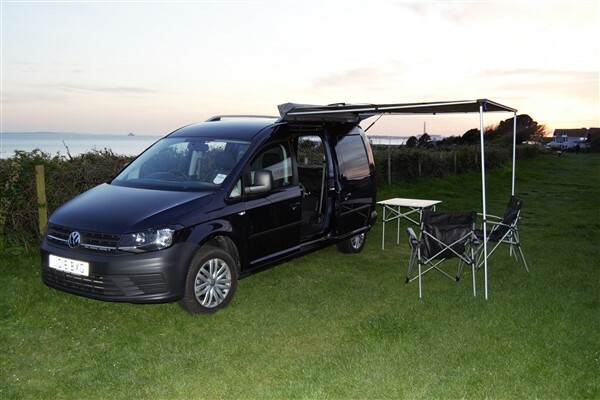 Our easy to drive campers are economical and a great way to experience the Great Outdoors. 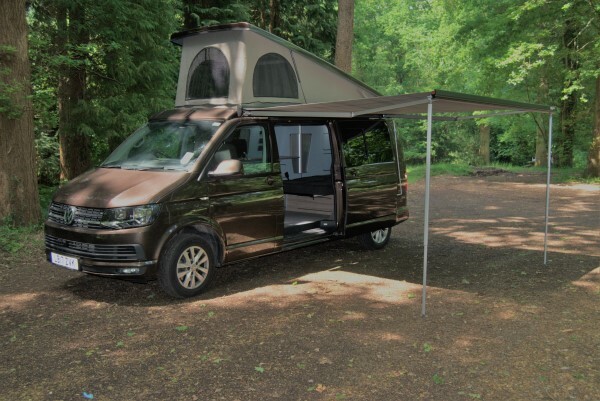 If it’s a weekend away or a long holiday you’re planning, please call us on 023 9266 2103 quoting “Kool Kampers” or complete an enquiry form. We are a well established company with a reputation for providing a high quality service. 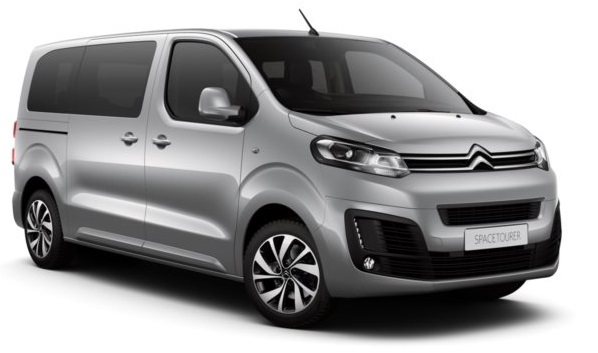 With experienced staff and a professional attitude, you will not be disappointed when you come to us to rent a van, car or other vehicle.